All luxury cars successfully combine attributes like cutting-edge automotive technology, stylish design, and the exclusivity comes with limited units being manufactured. The British car manufacturer Rolls Royce is one that cuts the mark and has done so for quite some time now. 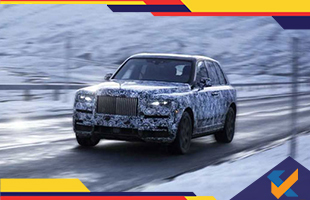 Their newest endeavour is the Rolls Royce Cullinan which is set for an online reveal on 10th May 2018. It will be the first all-terrain high sided vehicle and the first ever SUV by Rolls Royce. It is based on a newly developed aluminium spaceframe platform that will underpin the next generation Phantom. Under the hood, the car gets a revised version of the 6.75-litre V12 engine. One can also expect a hybrid and all-electric version of the car soon.  This stylish car is more aggressive in terms of style and is offered with features like all-wheel Drive for better performance, trademark grille with vertical chrome slats, raised hood and sharp fenders and more. In terms of cabin feature, the car hosts a number of customisation options and numerous high tech features.